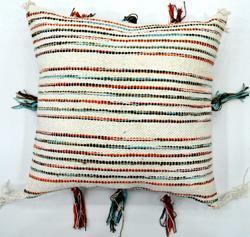 Handmade Indian Manufacturerof Cushion Covers with a large variety of designs, colors & patterns. 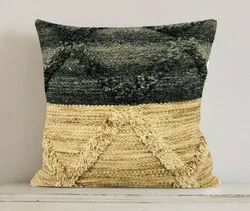 Deck up your cozy cushions in something that reflects your personality. 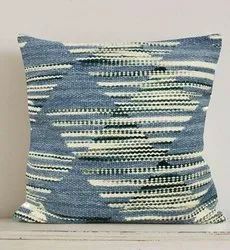 Unique and tasteful, these cushion covers by Home Centre will be a welcome addition to your living space! 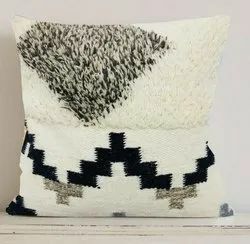 If you are looking to add an interesting element to your seating area, then owning one of these cushion covers with striking geometric patterns is a must. 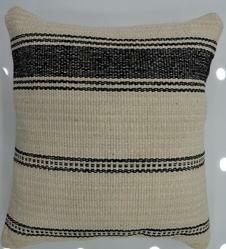 Made of superior quality material, & handmade these covers are easy to wash and maintain. These durable covers are great for both regular uses and for use on special occasions. Packaging Details: Plastic bags or according to customer's requirement.